The advent of wearable technology brought fantastic variation in the mobile app industry. Today, the majority of people enjoy using wearable devices like smart watches, fitness trackers, Google glasses, & more for countable purposes. 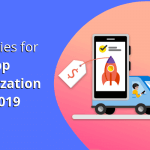 The consistent demand of these compact & user-friendly devices contributes in the growth of wearable app development companies in the global app market. 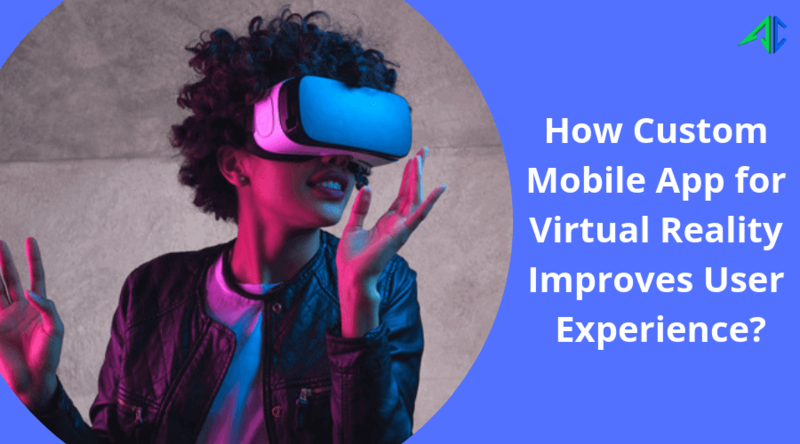 So, it is clear that the impact of wearables is revolutionizing various business verticals specifically from healthcare and gaming industries. Smart watches & glasses received overwhelming response when they were launched in the market. 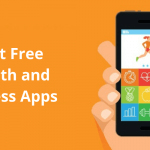 Therefore, the integration of wearable and mobile app technologies is getting attention of tech lovers, gamers, fitness freaks, & healthcare experts. 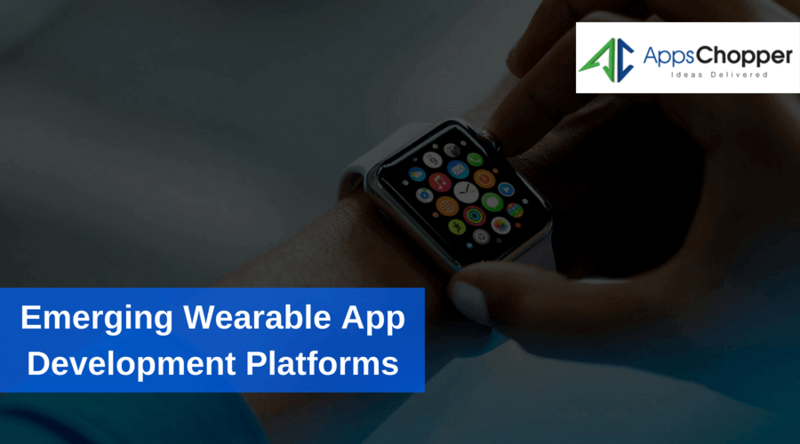 No doubt, wearable apps are transforming the accessibility of mobile apps in many ways and that’s why, several organizations preferably hire Android & iOS app developers who can create high-performing and cross-device compatible apps for all types of wearable devices. User interface is an important element of any wearable app. You need to customize app’s UI to make it interactive & responsive on the screens of wearable devices. 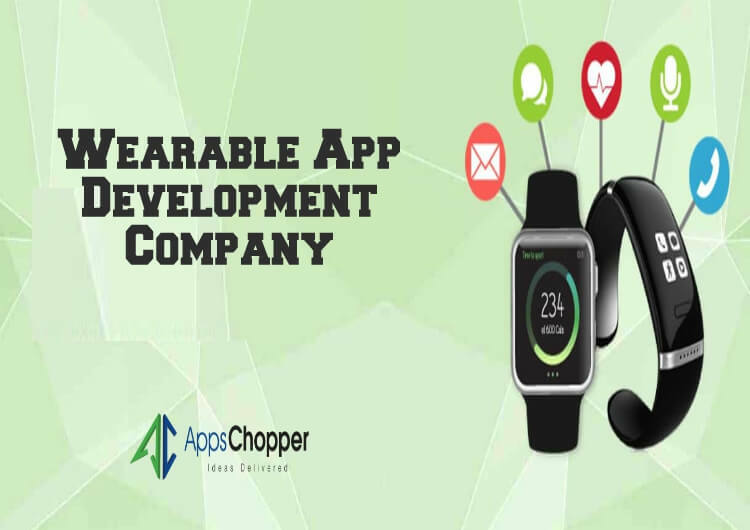 Gadgets like smart watches & Google glasses are equipped with advanced operating system and that’s why, a wearable app development company delivers a fully-functional app that runs uninterruptedly across multiple wearable devices. 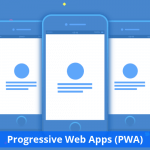 In other words, you may face difficulty in UI customization while developing a wearable app as you need to put all design elements together to display them on small-sized screens of wearables. Wearable apps are used in medical, education, construction, healthcare, gaming, & several industries. Every wearable app development agency must define the purpose & usability of app to stay on a right track of each development phase. 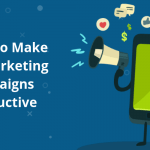 So, you must keep the main purpose of developing app in your mind and integrate the most relevant features to do justice with an app idea. Just like other smart gadgets, wearable devices are also designed for long-hour usage. However, high-battery consumption becomes problematic and this downgrades the usability of a wearable app. The popularity of your wearable app will diminish consistently if you are unable to launch the recent updates and new features. Users expect a lot from an app specifically when they install it for a long time accessibility. That’s why, it’s important to develop an app that is easy to update even if its outdated version is available on the app store. 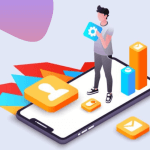 Every wearable app development company must resolve all above issues to create extraordinary apps with innovative features. 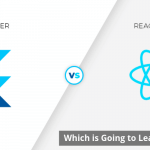 You should remember that UI customization & compatibility are the crucial factors behind the success of any wearable app that you can discover in the app store.